Selling the Farm – March Madness! There has been a ton of activity here at the farm, and mostly its been selling off the rabbits, far and wide across the United States. Its been very enjoyable participating in a nationwide rare breed revival project. 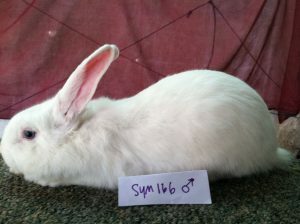 Afterall, rabbits are one of the easiest sources for home grown food, easy to keep and feed. These heritage breeds have very different qualities than standard commercial rabbits bred for today’s market. We had the room so we grew to include quite a few different breeds. What we didn’t anticipate was needing to move. Changing circumstances with our landlady’s family means we have to vacate our home and farm of the past 9 years. While we’ve been looking where that new home will be, it hasn’t materialized yet. So, with much regret, we’ve been selling off almost all our livestock. 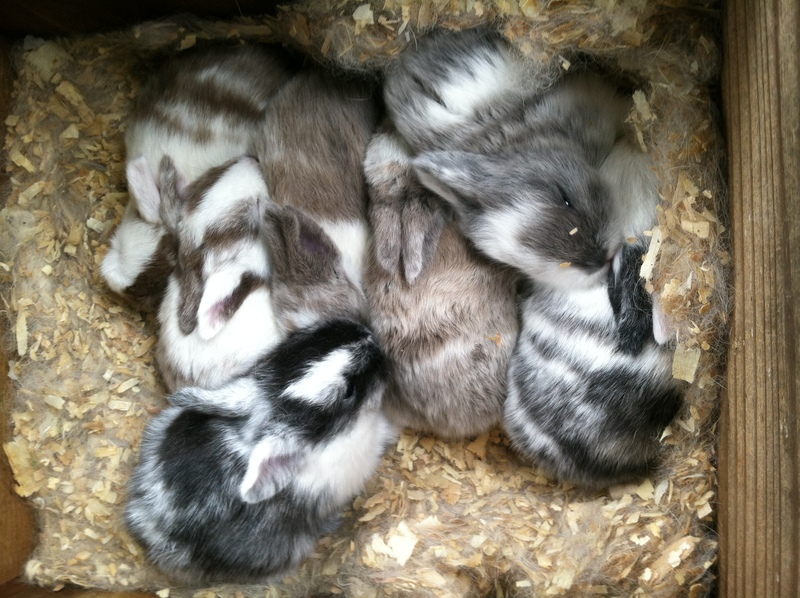 I’m out of Americans and Silver Fox, and Blanc de Hotot except for a few nestbox babies, who will be sold when weaned. I am selling off all Harlequins, fun and delightful as they are. Photos of animals for sale here. 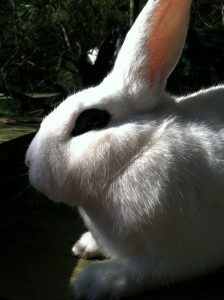 Moving forward, we’ll be a much smaller rabbit farm, keeping it simple. We’ll be staying with a few Belgian Hares and Beveren. (and some curly Beveren!) Due to not knowing where we are going to land, we’re having to downsize drastically, taking only my very favorites to float with us as we look for home. That means its March Madness at the farm and its an excellent time to purchase breeding stock on these rare breeds! 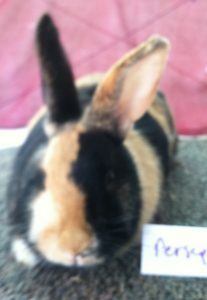 Beveren are now on sale for $50 apiece (pictures of animals for sale here), down from $75-100. Harlequin are now on sale for $40 apiece, down from $60. We also have cages for sale – single 36″ cages for $30 and 12 foot rows for $125, and runs for $25. Everything must go! Including the pasture pens, if you prefer to raise yours colony style. What I know is I put time, effort and love into helping these breeds survive and thrive, and have gotten many people involved over the past few years. Each of these breeds will continue to grow and thrive, even as I pass them on to new people to pick up. The majority of my French import Hotot stock went to Barbara Blankenship in WA, while some also went to California breeders – Jo Carroll in Central CA, Mandy Lott, and Michael Pollack of Lupin Lapin, both in Northern CA. Feel free to chase down my purebred lines through any of these folks. I have also sent stock to Kristin Renk in NE, and Mattea Lear in OK. I highly recommend working with purebred lines for higher percentages of correct markings, best mothering instincts, and calmer, more friendly personalities. Blanc de Hotot are an excellent breed for many reasons but given our circumstances, and how much we have to downsize, we’ve opted to keep our big teddy bear Beveren – who are downright cuddly – and our elegant wild-ish Belgian Hares. It also made perfect sense that I naturally gravitated towards two breeds from Belgium, where my ancestors originated too. So there might be some affinity between us that at the end of the day, we couldn’t be parted. Let me know if I can help you get started with one of these breeds! Hello! I’m really interested in buying a Belgian hare, black tan, junior doe for shows. Do you have any of those? I would really appreciate it!